The LEGO Batman Movie’s Chris McKay to Direct Nightwing Movie! Following the news earlier today about The Batman finally landing a director, The Hollywood Reporter brings word that The LEGO Batman Movie director Chris McKay will be at the helm for a live-action Nightwing movie! The Judge and The Accountant screenwriter Bill Dubuque is set to pen the script. 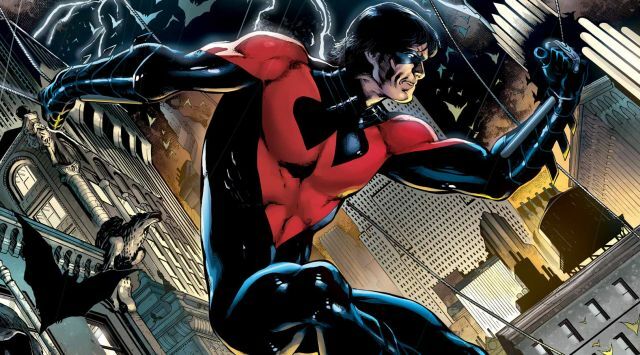 It’s unclear how the Nightwing movie will tie into the larger cinematic universe, or if it will spin out of the events of the upcoming The Batman, but sound off with your thoughts on this news below!